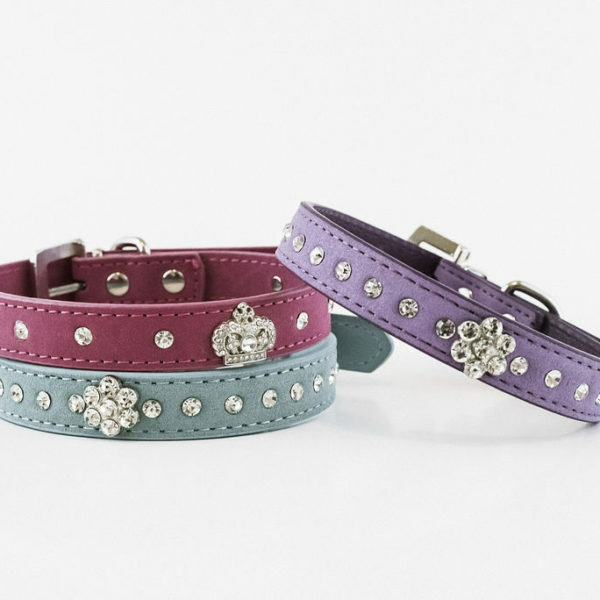 Every princess deserves a bit of bling! 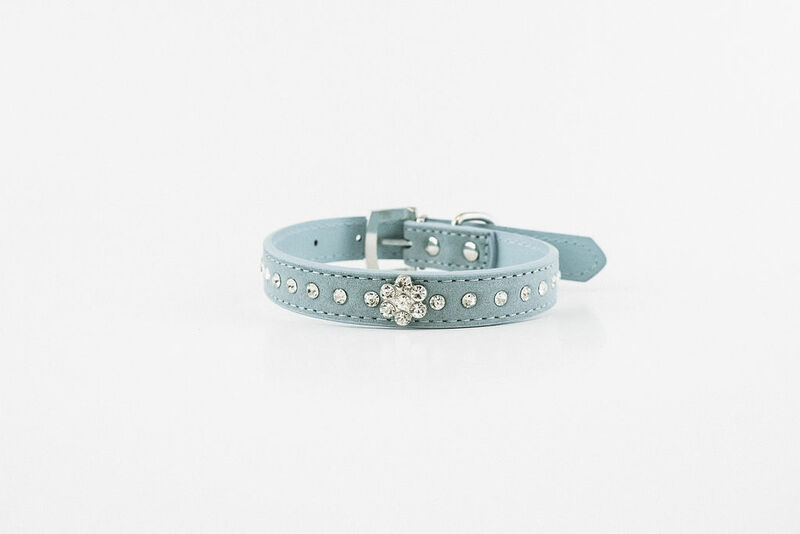 This charming collar is the perfect way to enhance your pup’s appearance. 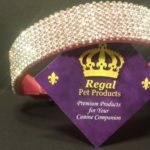 Accented with a row of sparkly rhinestones and a rhinestone crown to complete the look. The lovely velvety texture adds a soft touch to the PU leather. 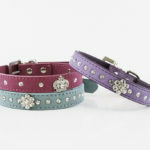 Adjustable fit with rhinestone studded buckle and a D ring clasp for leash connection. Available in pink and light blue.